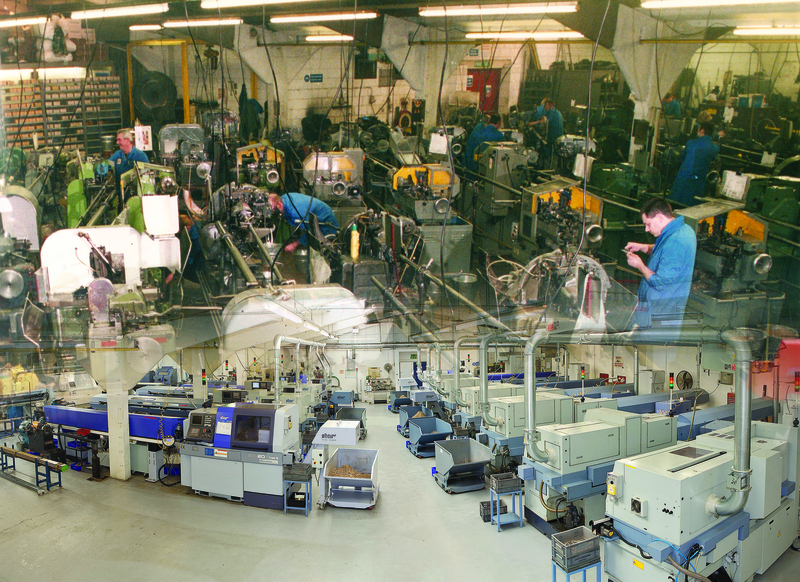 Established in 1965, Wealdpark Ltd has for over 50 years been manufacturing precision turned parts and machined components for a wide range of customers including many UK and Global leaders in the Aviation, Automotive, Electrical, Fastener, Fire-fighting, Military and Thermocouple Industries. At Wealdpark we are committed to staying at the top of our industry through continuous investment in new technology. Our machine shop comprises the latest range of CNC Fixed Head and Sliding Head lathes along with CNC Vertical Machining Centres. Quality Control is at the heart of our business and is our top priority. We are committed to supplying 'defect free' products to our customers.